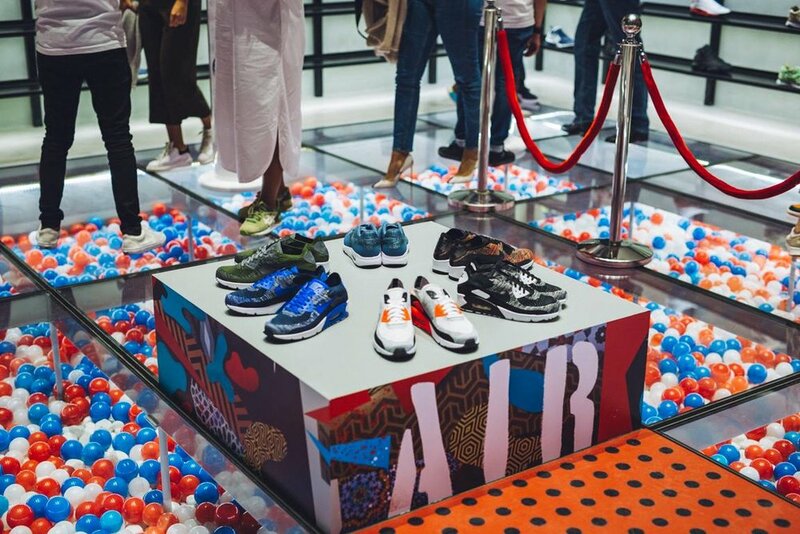 Nike Celebrates 30 years of Airmax throughout the month of March. 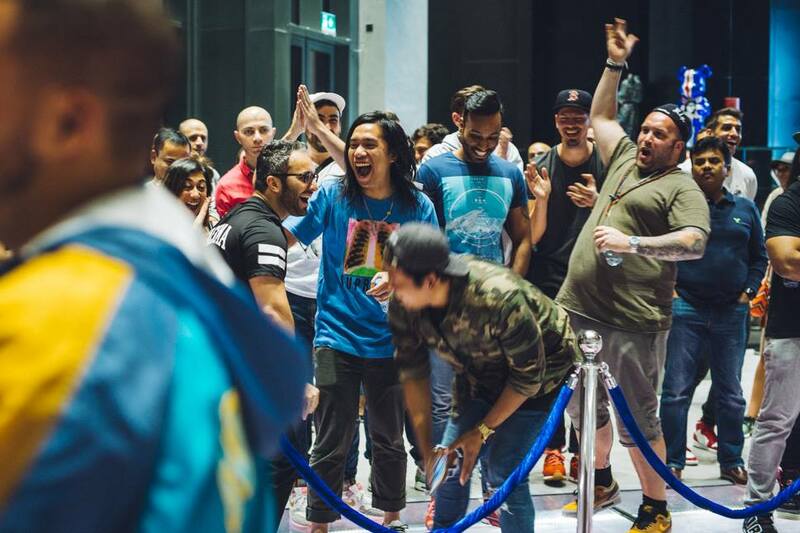 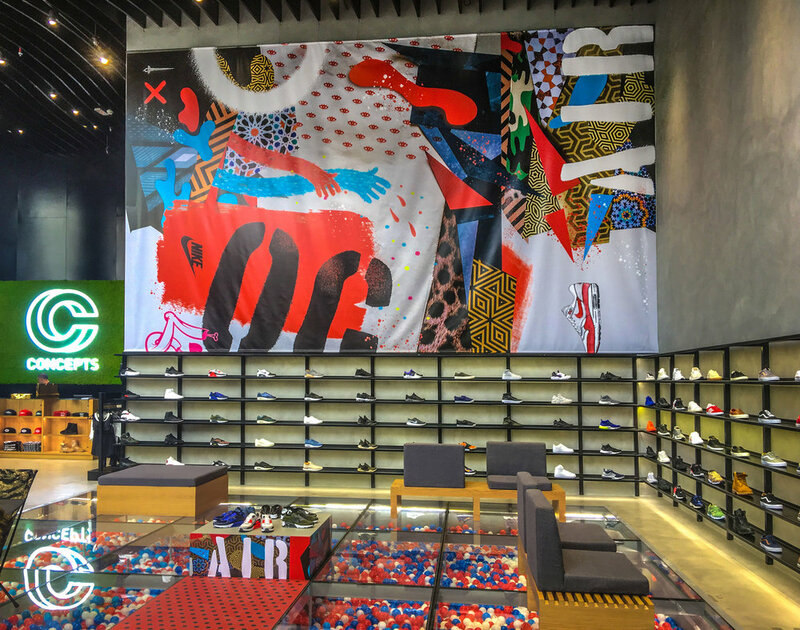 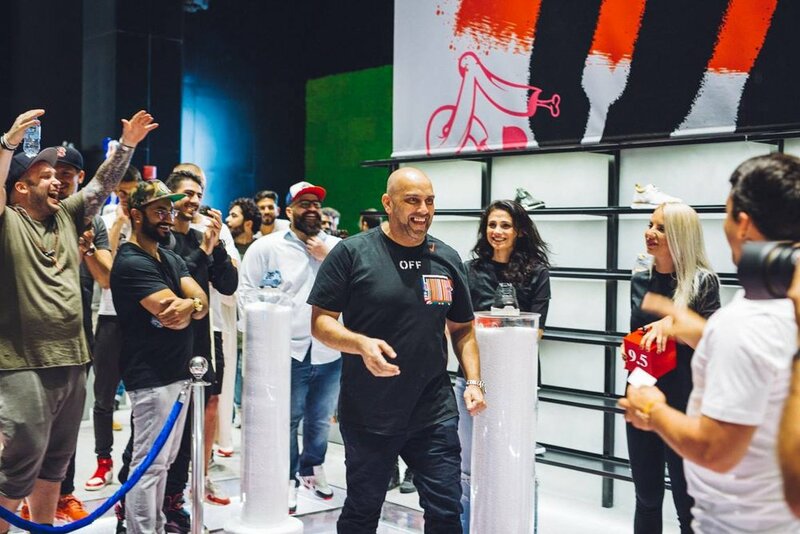 Nike Middle East has invited creatives from the region, dubbed “Revolutionairs” to design artwork, highlighting the heritage of Air. 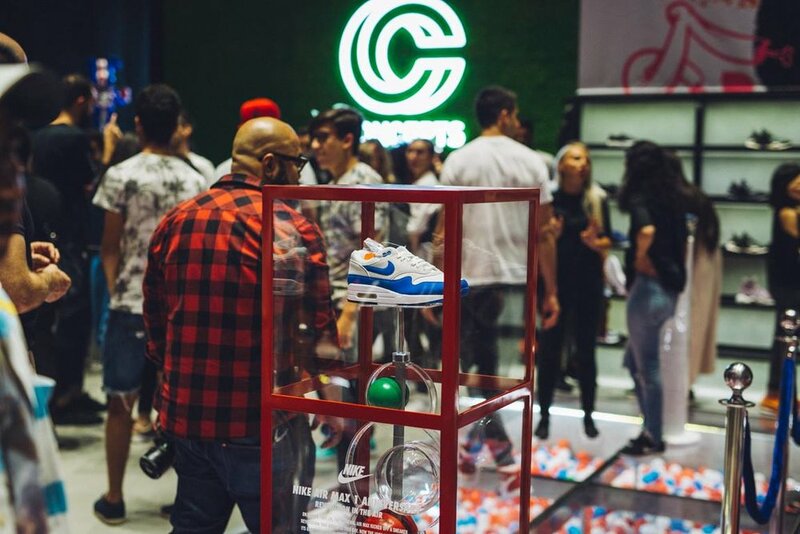 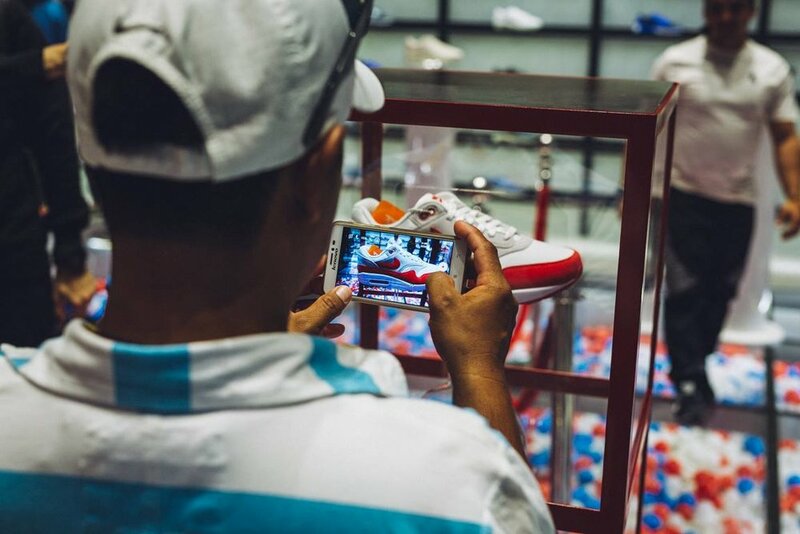 The iconic Airmax continues to be part of the growing sneaker epidemic and art culture within the region.